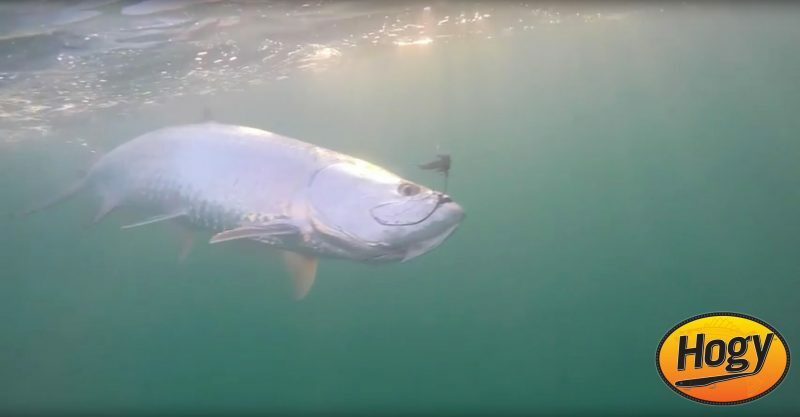 Few lures are as versatile as swimbaits for targeting tarpon. Often, the same lure can be presented as a surface lure or worked near the bottom when needed. The adaptability of swimbaits allows anglers carry a smaller selection of lures and rigging, but still have effective options to cover several scenarios often encountered on the water. I’ll cover a few of my favorite lures and showcase retrieves to use them from the surface to bottom jigging. There are a few features to consider when choosing the right swimbait for tarpon fishing. 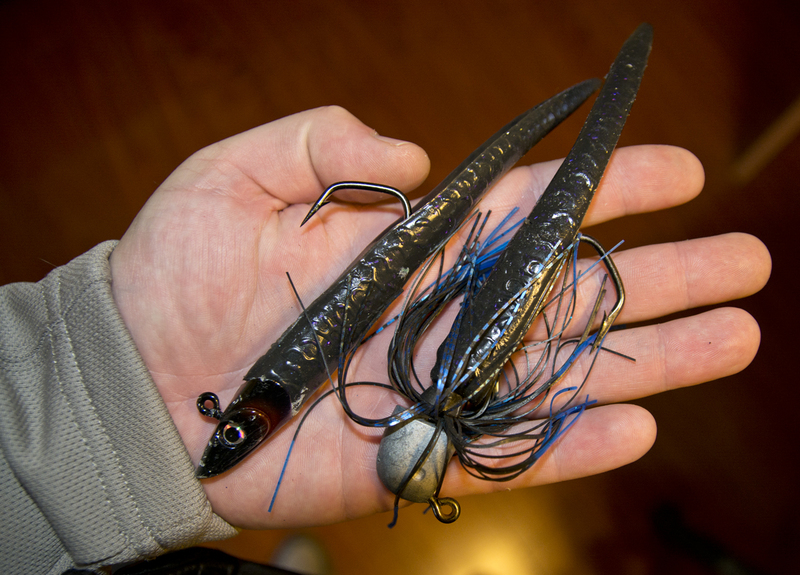 You’ve got a few choices to make when selecting the size of your swimbait. 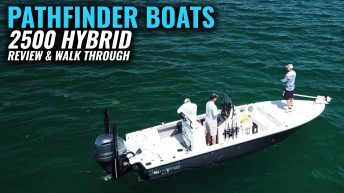 Are you trying to imitate the available forage, present an over-sized-get-noticed option, or something small and subtle for finicky fish? 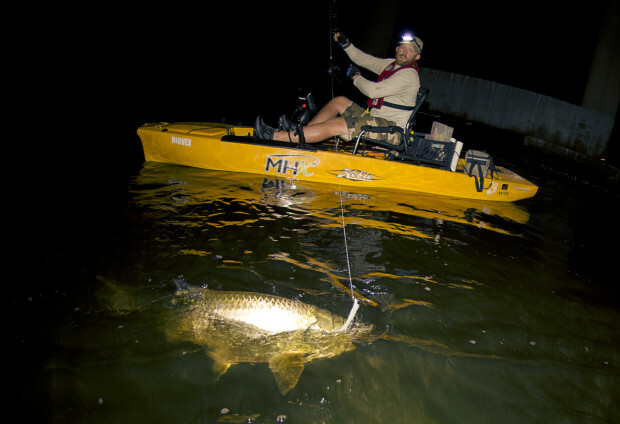 Over-Sized: Swimbaits in the 9″ – 14″ are very effective for tarpon during several scenarios. 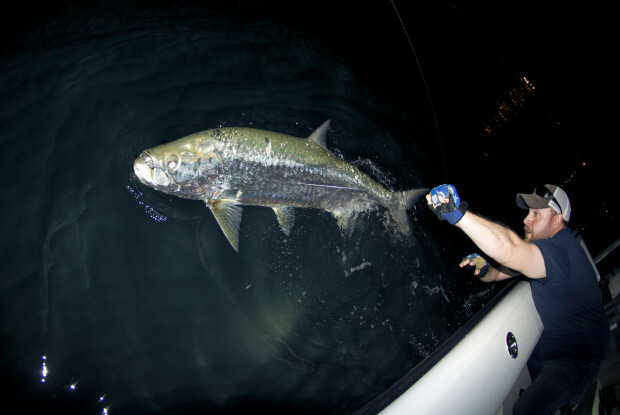 Low light and night fishing being an optimal time to break out the “big guns” the over-sized profile is easier for tarpon to hone in on by offering a larger profile and movement, helping it stand out from smaller baits they may be feeding on. 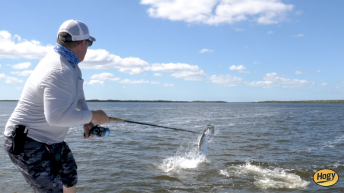 When small pods of tarpon feeding on the flats are keyed in on ballyhoo or needle fish, these long profiled baits also work well by matching the profile of the primary forage. 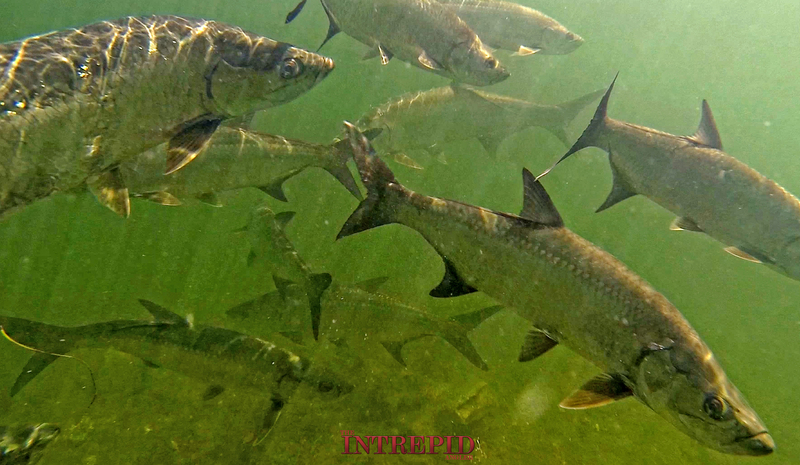 Another excellent time to use bigger lures is when large schools of tarpon are feeding competitively. Schooling fish need to make fast decisions to eat prey before another fish gets to it, big baits worked quickly need big schools of fish can trigger this response and raise some violent strikes. Match the Hatch: When tarpon refuse larger profile offerings, it’s time to downsize to smaller baits with appropriately sized rigging. Imitate Pilchards and Threadfin Herring by using 5″ – 7″ soft baits. Often just a slight adjustment to lure size can produce numerous bites. When targeting fish in shallow water, smaller profile baits offer a gentle water entry and won’t spook weary tarpon. Under-Sized: Are the fish absolutely ignoring all offerings? Downsize to tiny 3″ – 4″ baits fished on light leader. Elephants eat peanuts and some days it may be the only option get seduce a bite. Fortunately, these days don’t happen too often. It can be challenging to find rigging that can handle adult tarpon, but fit 3″ – 4″ baits. Make sure to upgrade the hooks or use a light drag and leader when throwing the smallest offerings. Distance: When choosing the weight of your lure, you’ll be considering a few things to balance out. Casting distance, water entry and water column placement. These three variables will direct you to the proper weight to use with a swim bait. Are schooling fish moving fast and staying “just out of range”? Heavier jigs in the 2oz – 3oz range will give you serious casting distance with a balanced setup. 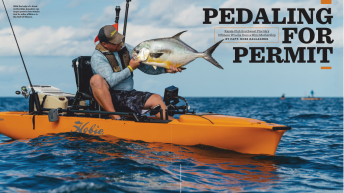 These heavier jigs can still be worked quickly to remain near the surface when tarpon are moving or daisy chaining and are ideal for pressured beach fish in deep water. In The Shallows: When sight fishing small groups of fish in shallow water, presenting your swimbaits with precision and minimal splash are very important. Fishing swimbaits unweighted or lightly weighted will greatly reduce the noise and splash when trying to sneak up on spooky fish. These lighter baits offer reduced casting range, but are the most effective for sight casting to fish in less than eight feet of water. Water Column: Tarpon primarily feed in the mid to upper water column, but will feed near the bottom when forage or current present an easy meal. It’s important to read the feeding behavior of a specific group of tarpon when determine the best weight to use on a swimbait. If you find that you’re not getting results fishing topwater near surface rolling fish, use a heavier weight to begin fishing the mid and lower water column for actively feeding fish. Color choices tend to be pretty simple when targeting tarpon. You’ll have two directions to go with your choices. Imitator Colors: Imitators are realistic color patterns best suited for mid-day clear water and calm conditions. These baits will closely match the natural color patterns of available forage and will “blend in” with the bait school. Silver, olive and several shades of greenish/blues are common imitator colors. Natural colors are ideal for slower presentations, when tarpon may prefer following a bait for a distance before striking. 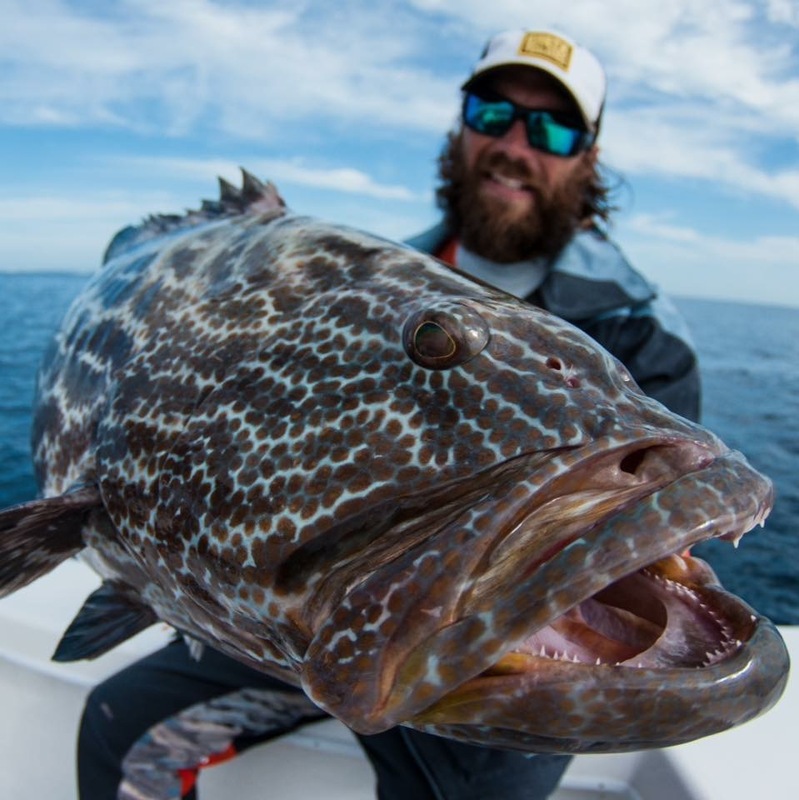 Attraction Colors: Unnatural bright colors like Pink, Bone and Chartreuse are ideal for getting the attention of fish in low light, stained water and windy conditions. They offer greater visibility at a distance and will get noticed in dirty water or during very windy days. These bright colors often fish best with a quick retrieve, getting the attention of the fish, but not allowing enough time for them to closely inspect the lure before striking. After several years targeting tarpon all over Florida, both at night and during the day, I’ve found that Black swimbaits tend to be the most consistent color for any condition. They don’t really fit into the Imitator or Attraction category and I couldn’t tell you exactly what they may represent in the food chain. I do know, that when I’m fishing a new area, it’s always my first choice. I prefer using a black swimbait that has purple flake in it for a bit of a iridescent shimmer in the water.